Mezzmo is the most feature-packed DLNA media server available today. No other media server provides as many streaming features and is as easy-to-use as Mezzmo. 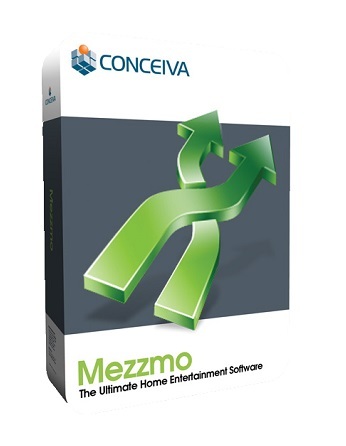 Install Mezzmo onto your computer today and start streaming your collection of movies, TV shows, home movies, music and photos to all your devices in your home. Mezzmo’s DLNA media server is fast, easy-to-use and highly configurable. 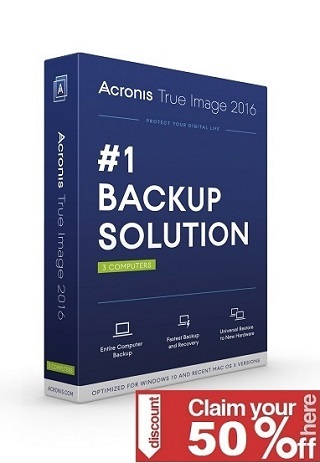 It works with all popular devices – including TVs, Blu-ray players, home theater systems, games consoles, set-top boxes, tablets, smartphones, media players and Google Chromecast.